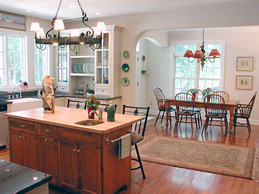 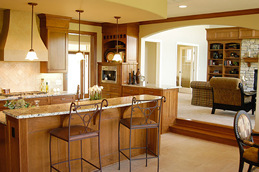 Please click on each picture to launch the slideshow for kitchens designed by Hallquist Design. 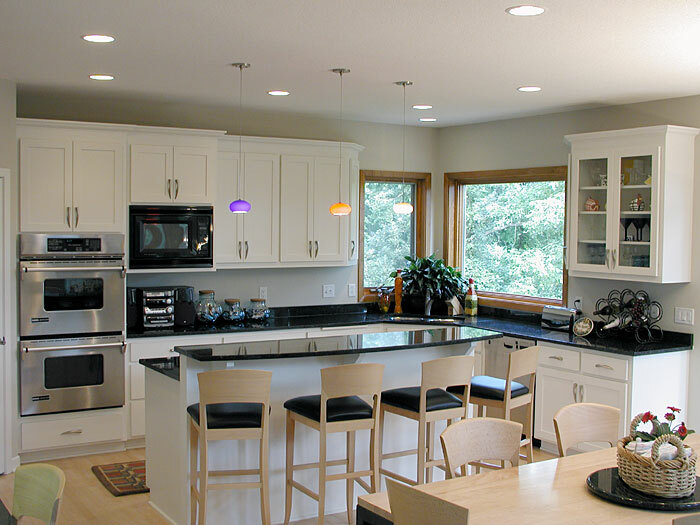 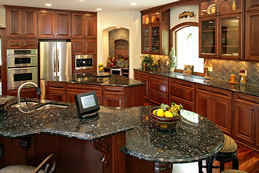 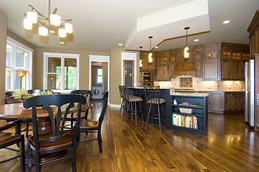 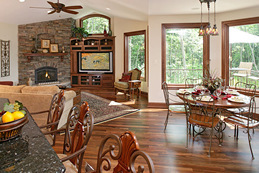 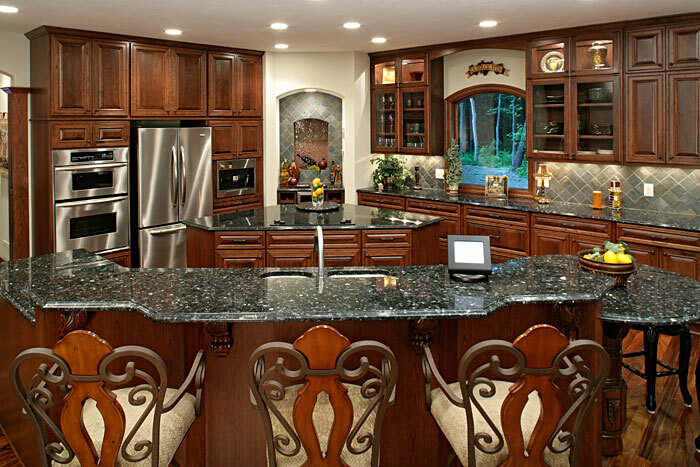 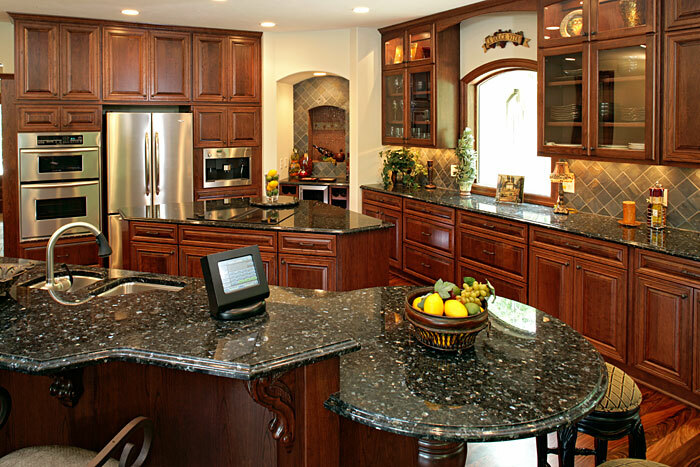 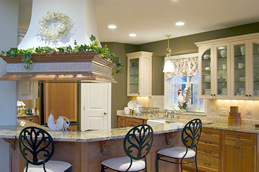 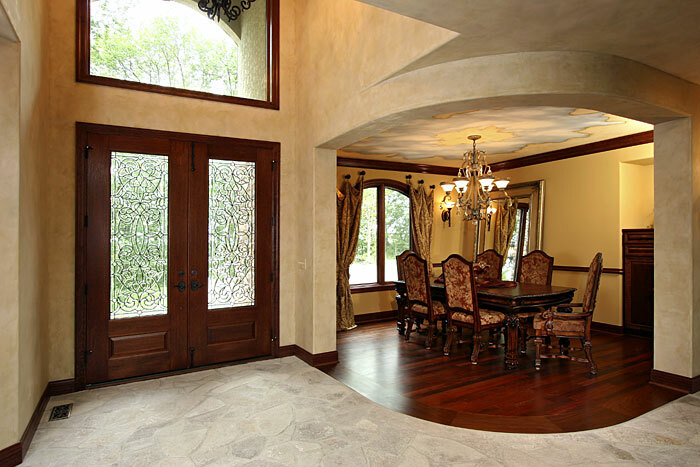 Are you looking for remodeling ideas for your Eagan, MN home? 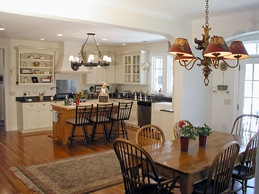 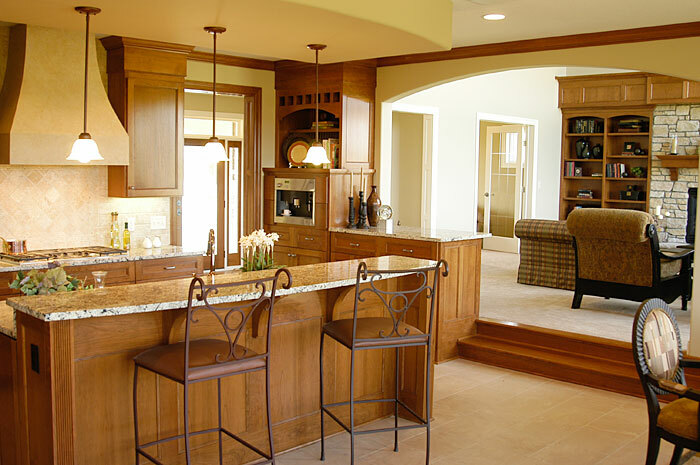 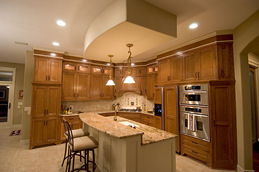 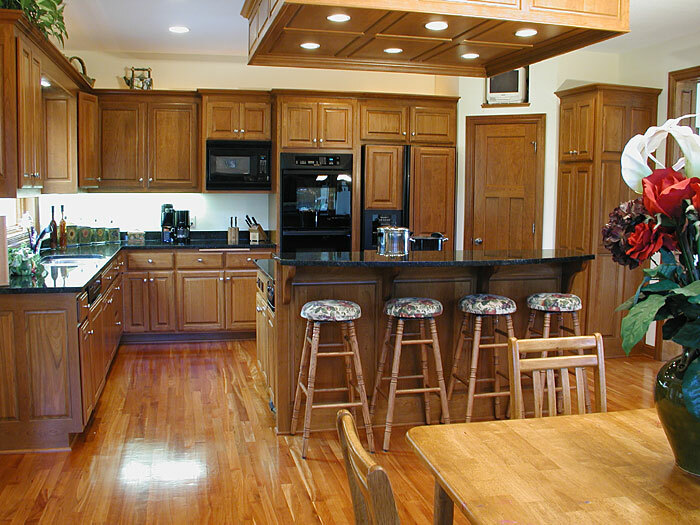 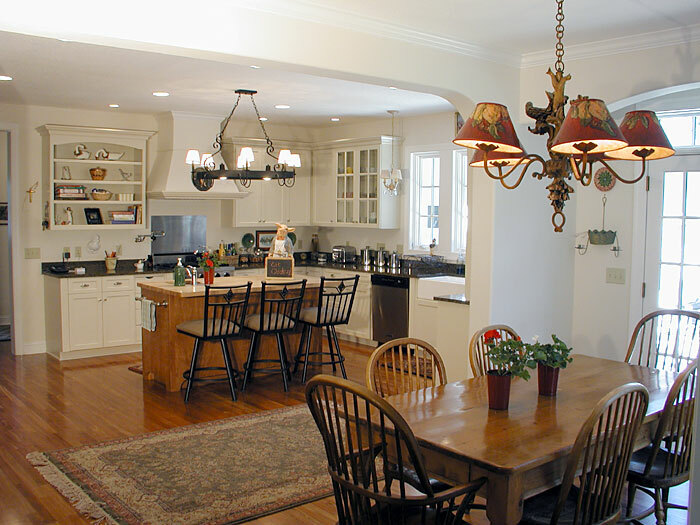 Contact Hallquist Design to schedule an appointment to discuss your remodeling home plans.